In this course you will learn the basics of scrum and get into details on the responsibilities of the scrum master in scrum teams and how to manage projects in an agile environment. At the end of this course you will not only learn about the scrum master role in scrum but also will have detailed knowledge on scrum to direct your team using the best practices of agile and scrum. 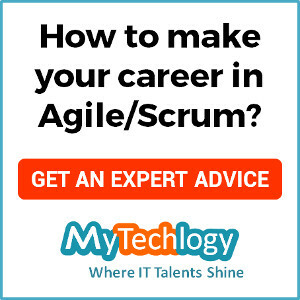 This course will also help you pass SCRUM certification tests. This course is useful for scrum masters, scrum product owners, project managers who will transition to agile environments or project managers who will start their journey as a newbie. Business analysts, testers, software developers can also step into their project manager role journey with this course. You don’t need any background or expertise for this course.